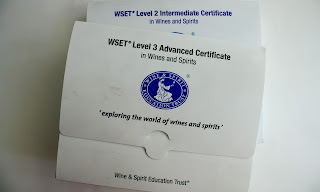 New to wine and like to meet more like-minded souls? 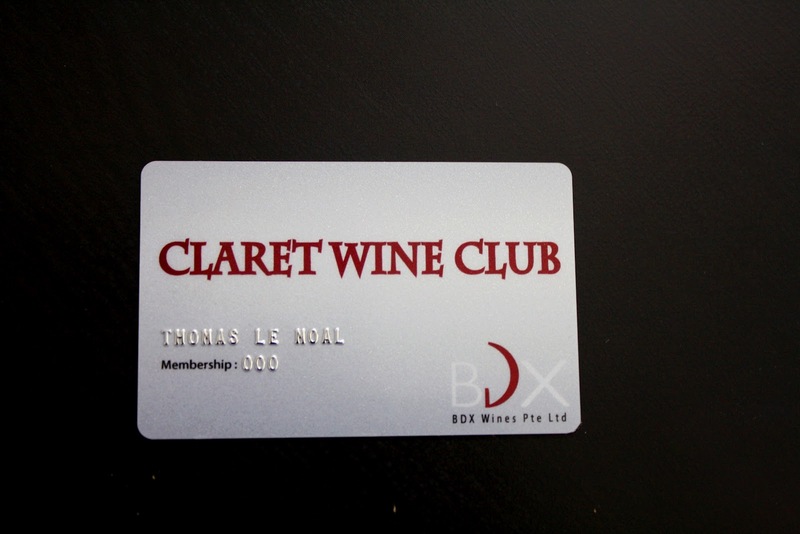 One way to go is to join wine clubs. Wine clubs organize regular wine tasting events for their members, offer wine at discounts during tastings and at times arrange wine educational workshops. Some promote wines from a particular region or country, while others help you discover wines from all wine producing countries. Viva Vino Wine Club. 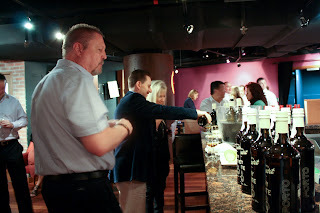 This club focuses on wines from Portugal. It holds regular tasting sessions and offers wine at discounted prices during these tastings to its members. 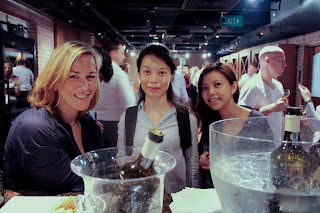 I attended one such tasting held recently at HOST at Clarke Quay. It was a tasting of port wines from Niepoort (more pictures of the tasting session in photo album). Not many merchants in Singapore carry wine labels from Portugal; being in a club like this offers a new wine enthusiast the opportunity to explore and discover what Portugal has to offer. More information on this club can be found at www.vivavino.com.sg; tel:62917866. Magma German Wine Club. 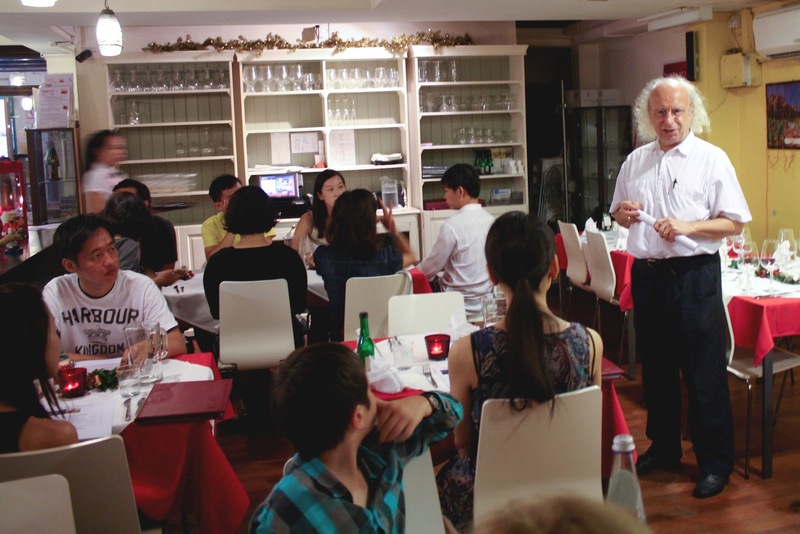 This club specializes in the introduction of German wines. 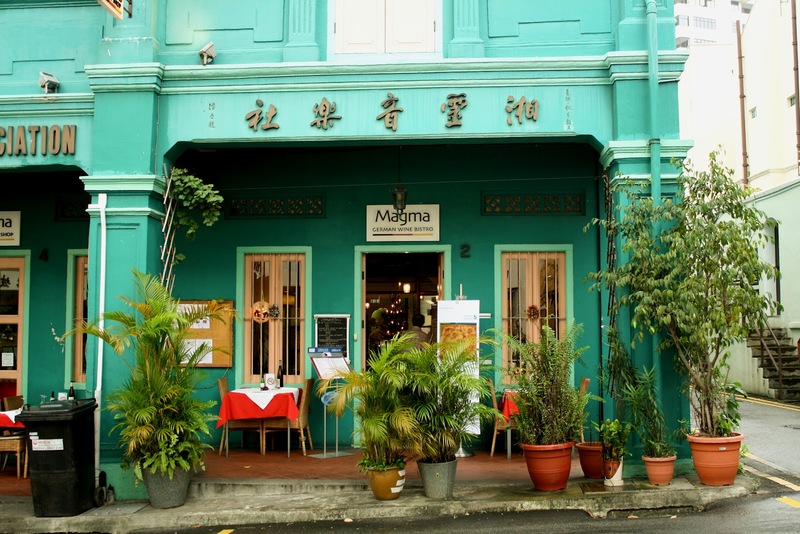 Its tastings are held at Magma German Wine Bistro located at 2-4 Bukit Pasoh Road, Singapore 089816; tel: 62210634, www.magmatc.com. 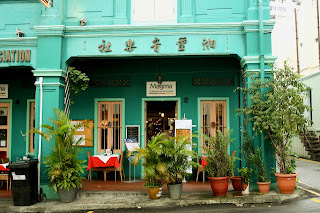 Apart from its wines, the food here is good. You can order a few dishes to pair with your wines during tastings or swing by here during evenings for dinner with its comprehensive list of german wines. 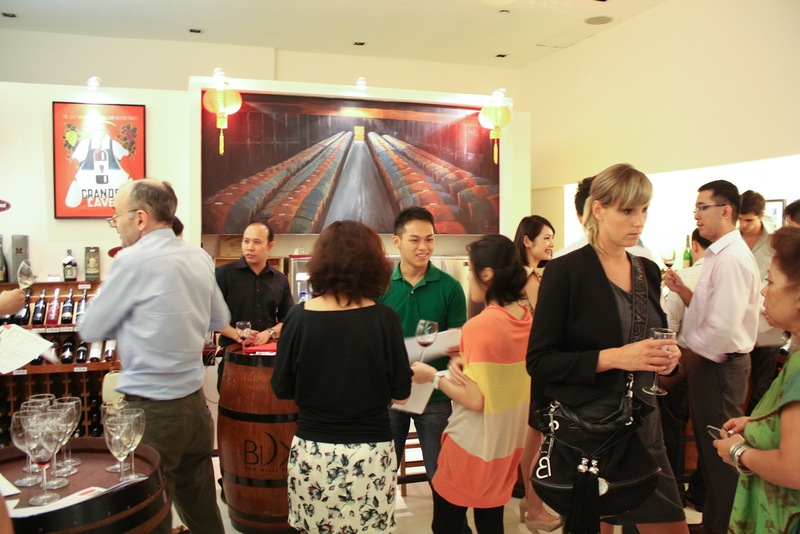 It offers discounts on wines, food and tastings to its club members. Its next tasting is scheduled on 4 March 2012; with wines from Wittmann Estate from Rheinhessen offered for tasting. 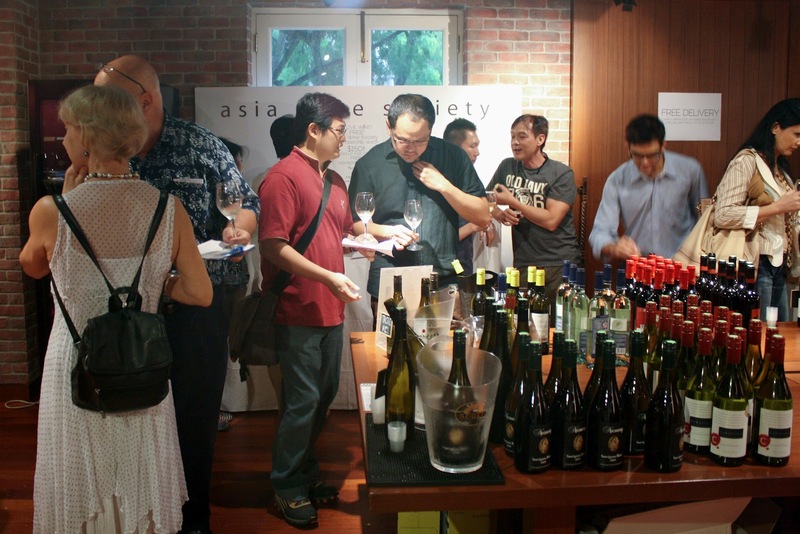 Asia Wine Society. 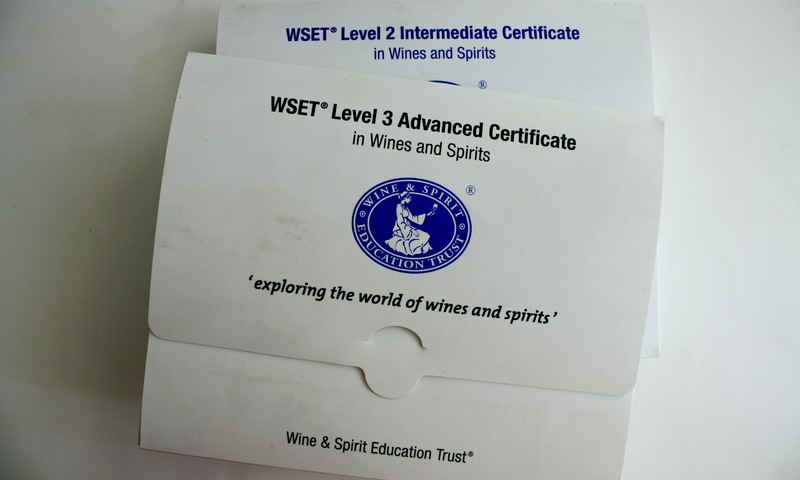 This society introduces wine from various countries to its members via wine educational workshops, tastings and wine at discounted prices. 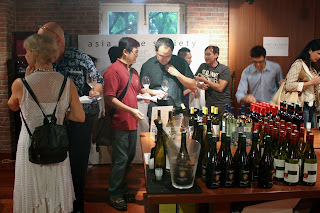 I attended its open house event held late last year and I must say there were some pretty good discounts offered for wines. 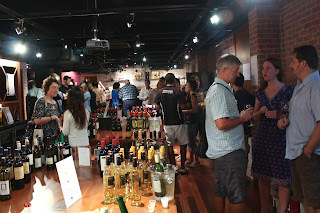 It operates from 3E River Valley Road, #02-04 Clarke Quay, Sinagpore 179024 and more information on this society can be found at www.asiawinesociety.com.sg; tel: 65925360.